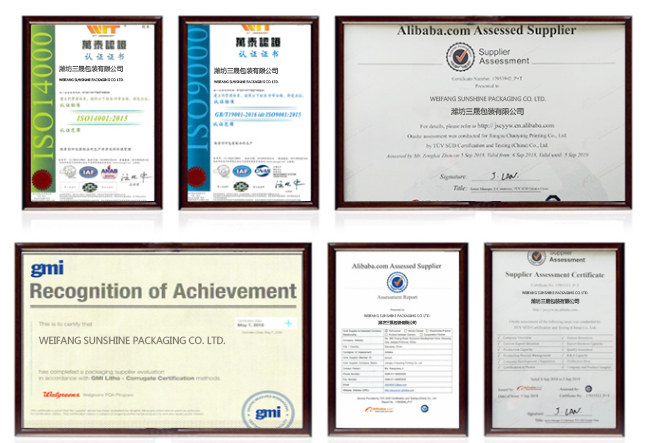 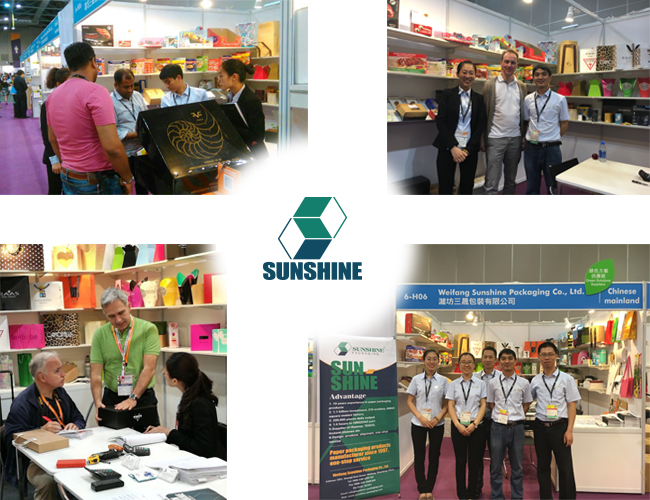 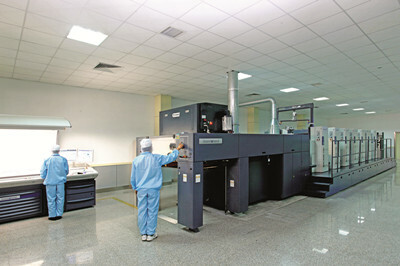 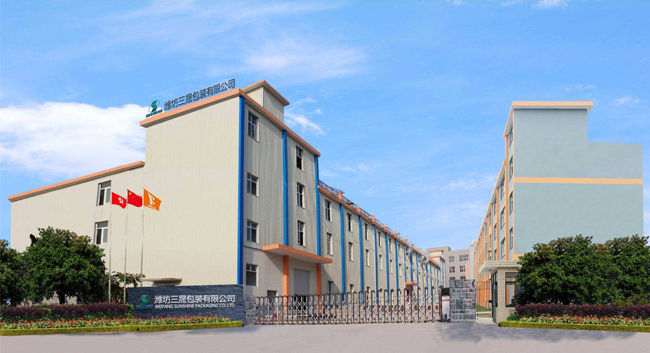 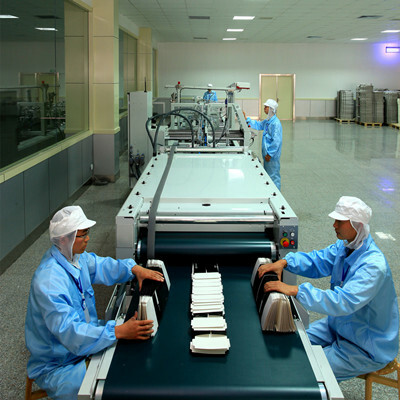 With more than 20 years of experience, Sunshine packaging has been accepted by worldwide clients. 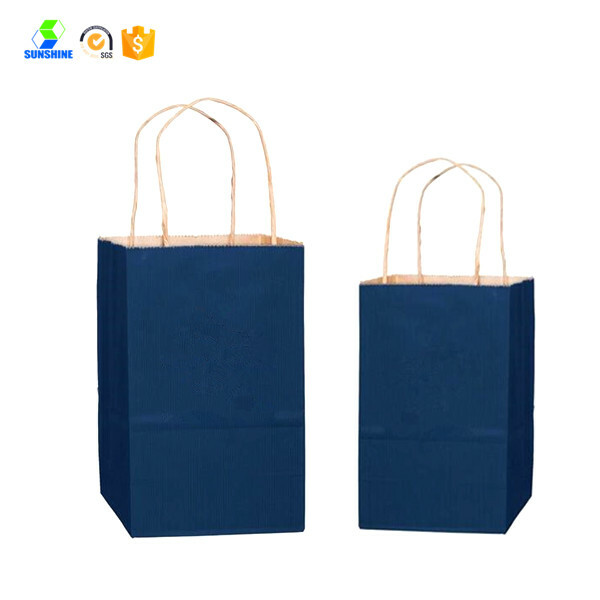 Colorful printing Shopping Bag. 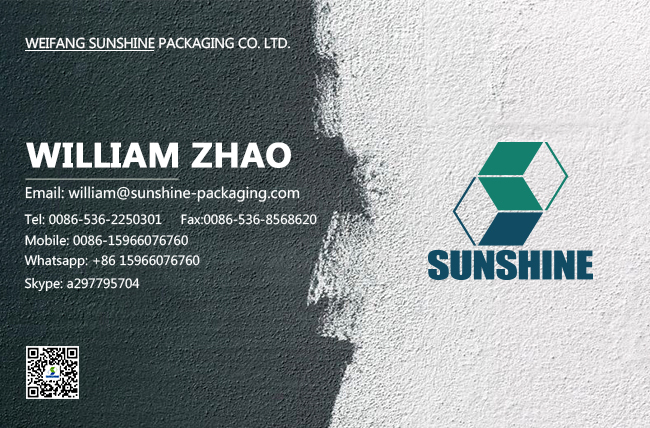 Perfect Packaging Solutions to shopping and supermarket, such as food and clothes etc. 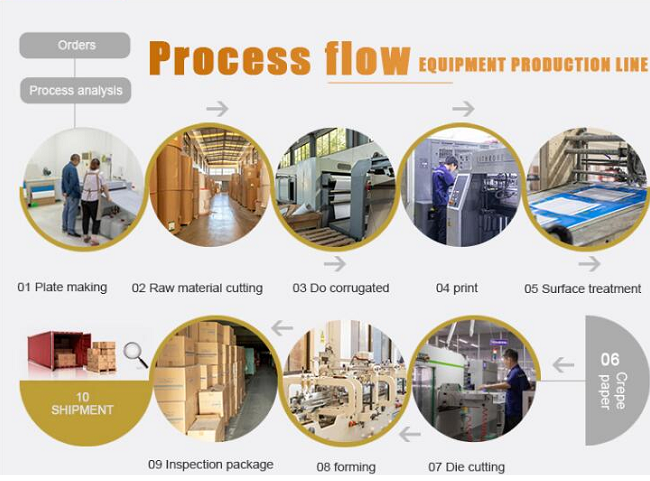 Avaliable in multiple processes, such as glossy lamination, matt lamination, PET lamination etc. 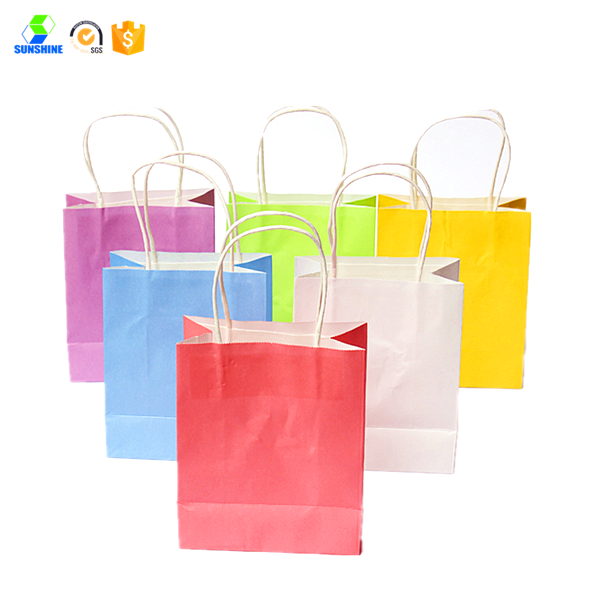 Colorful printing Shopping bag. 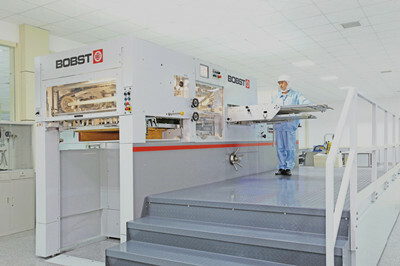 with the advantage of grease and water resistant, leak proof, etc. 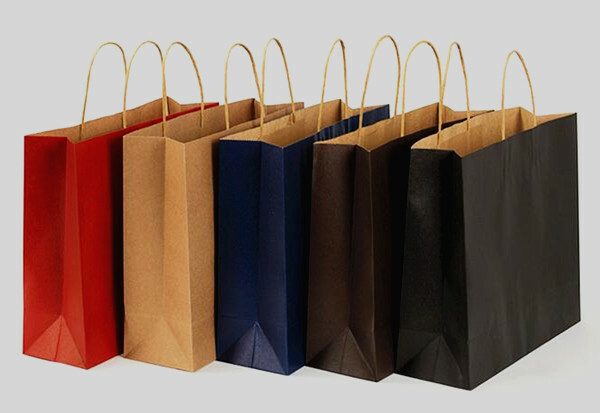 Product diversification can meet different market needs, Customized design of Colorful printing shopping bag are welcomed.